Join my mailing list to get your hands on an exclusive FREE book! A Gothic thriller for the long, dark nights! It may be buried deeper in some people than others. But it's there. 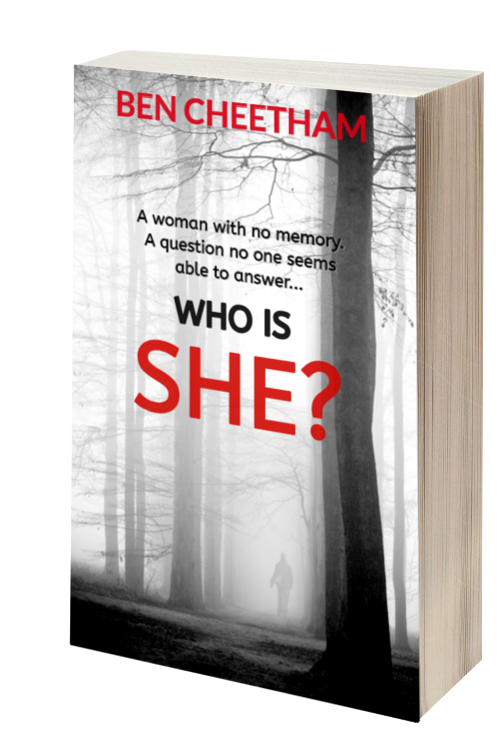 Introducing the bestselling thrillers of Ben Cheetham. Pass the winter nights with my bestselling thrillers Blood Guilt and Now She's Dead. Currently available for only 99p each on Amazon! Or read for FREE with Kindle Unlimited!